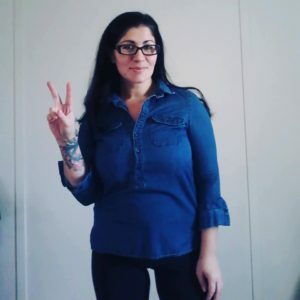 January 3, 2019: The Day That Ended Donald J. Trump’s Perfect World! 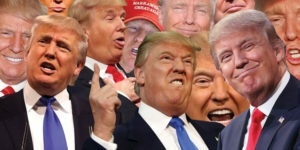 January 3, 2019, President Donald J. Trump’s perfect world ended. No longer is there a fully GOP led Congress that will not hold him accountable for his outrageous behavior. He has to now contend with Speaker of the House Nancy Pelosi and her refusal to bow down to him and give in to his desire for his ego-boosting border wall. Pelosi doesn’t take kindly to his mafia style shakedown methods of holding the government under siege. 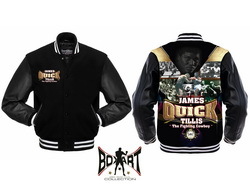 “Bad” Brad Berkwitt the CEO/Publisher of Ringside Report “The Heart of Boxing & Entertainment” is now the Personal Manager for the beloved former number one WBA Heavyweight Contender and Title Challenger (faced WBA Heavyweight Champion Mike Weaver on October 3, 1981) James “Quick” Tillis. 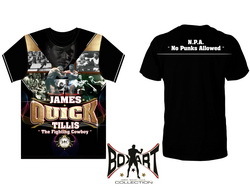 To book “Quick” for personal appearances, autograph signings, book signings, commercials, TV and Movie roles, interview requests, purchasing autographed memorabilia or anything else you would like to discuss, “Bad” Brad can be reached at bberkwitt@aol.com or by phone at (703) 517-2155. Is Anthony Joshua Losing His Fan Base to Tyson Fury? 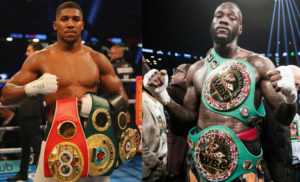 Who do you think is bigger in the sport of boxing right now? WBA, IBF and WBO Heavyweight Champion Anthony Joshua appears to be losing his fan base to Tyson Fury. Read HERE. The boxing world and true fans have been screaming for this fight to happen. Here is a breaking update on negotiations. 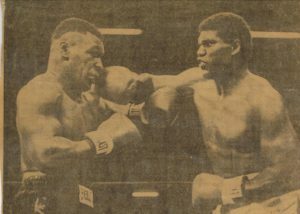 After a long amateur career including Silver Gloves and Jr. Olympics titles in 1980 (at age 15), Iowa’s Rocky Pepeli turned professional in 1987. His first 8 pro bouts were decided in the 1st or 2nd rounds! He opened with a first round KO over Lon Liebergen in Rocky’s hometown of Davenport, Iowa. 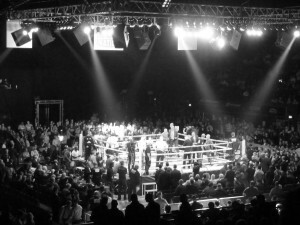 After scoring another 1st round knockout in Anchorage, Alaska, Pepeli soon found his self as a regular on the boxing events staged at the Reseda Country Club in Reseda, California. Doctor Curmudgeon® Don’t Be Foolish! You Can’t Be Paranoid! I sit here, glaring at my computer as paranoia descends upon me. At this moment in time, I do not believe that it is the computer that is doing diabolical things to me. My computer is chugging along with no problems, glitches, error messages or freezes. 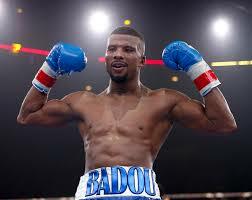 Badou Jack – Marcus Browne Press Conference Comments Raise Eye Brows With Boxing Fans! All right, thank you everyone for joining the call today. Today’s call we are going to be talking with former two division world champion, Badou Jack and undefeated former 2012 U.S. Olympian Marcus Browne, which will be a very exciting matchup as the co-feature to Manny Pacquiao taking on Adrien Broner on January 19. Representing SHOWTIME, we have on the call Chris DeBlasio. Chris, would you like to say a few words? Thanks, Leonard. Happy New Year to everybody and thanks for being on the call today. On behalf of Stephen Espinoza, who couldn’t be with us, he’s traveling on other business, I want to say, from all of us at the network, we’re proud to present this event. 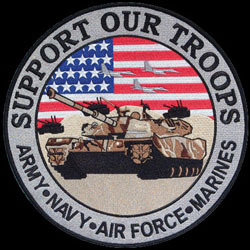 I won’t pretend to be a huge football/soccer fan – in fact I’m what you would consider a very, very casual fan. I occasionally check the scores and will every now and then watch the weekends highlights on ‘Match of the Day’ or tune in to watch a full game once a month or something! However, one thing that has caught my attention lately has been everything surrounding the infamous – Manchester United – and all the commotion surrounding the team: its players, the manager and the whole legacy of the club since the retirement of former legendary manager – Sir Alex Ferguson. 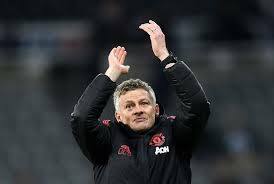 Now, I’m no genius when it comes to football/soccer; in fact, I’m pretty clueless about it in the grand scheme of things, however, what I do really appreciate is the impact that there seems to have been since a new manager has taken over at Manchester United. It mightn’t be the biggest potential boxing fight on the horizon, but some bookmakers have matched up Amir Khan and Kell Brook with odds that suggest a decent match up. The fight is still yet to be confirmed, but it looks to be gathering momentum with mid-February now rumored to be a likely option. Things could fall through, of course, but that hasn’t stopped bookies pricing up the odds. It’s the disagreement between those bookies that makes for some interesting reading, though. Brook is the marginal favorite, coming in at 8/11 with William Hill, with Khan just a shade above even money at 11/10. A Special Moment In Time: There Was A Real Steve Hannagan! 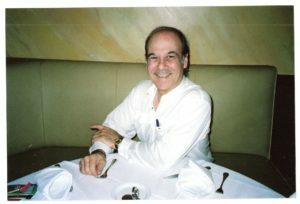 Through the years and in the books about the city, nowhere near enough has ever been made of and about the man who was truly behind Carl Fisher’s and Jim Allison’s success in promoting a place called Miami Beach, that man’s name being Steve Hannagan. But so little is known about Hannagan, other than the fact that John H. Levi, Fisher’s “ramrod” and right hand man, brought Hannagan down from New York to, essentially, save Miami Beach for Fisher and Allison. Doctor Curmudgeon®: Burn, Baby, Burn! The fire is warm and lovely to look at…at least to me. My door is closed to prevent the fumes from wafting out into the hall…at least…until the conflagration has ended. Piles of paper sit at varying angle atop other piles of paper. My computer monitor valiantly rises above it all. Like a beacon in a turbulent storm. 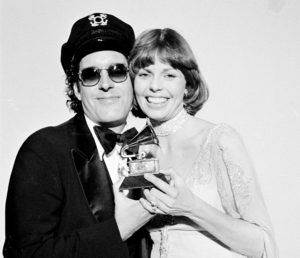 In the 1970’s we had so many great variety shows such as The Captain and Tennille that was on ABC from 1976-1977 during a time that was much kinder in America. With smash hits such as Love Will Keep Us Together, Muskrat Love and Do That To Me One More Time a following of fans started and to this day, still love the group. Love Will Together took home a Grammy Award in 1976 for Best Record. Daryl Dragon AKA Captain passed away today at the age of 76 of renal failure at a hospice in Prescott, Arizona, according to spokesman Harlan Boll, as The Associated Press reports. 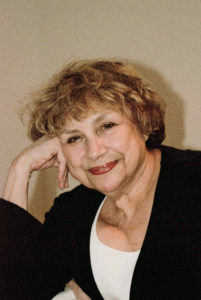 Toni Tennille, Dragon’s ex-wife and longtime musical partner, was by his side. 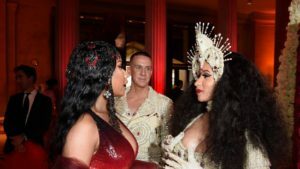 Cardi B Vs Nicki Minaj: Where’s the Beef? It’s all too known the celebrity controversy that has sparked so much media attention between Cardi B and Nicki Minaj. Everyone has something to say or a side to take. Let’s look at the honesty of what the situation looks like to someone like me, a non-celebrity! Nicki has been an icon in the rap world, she has made music that has sparked many rewarding benefits since she began. I personally have never been a big fan of the rap around these days, throw me in front of some DMX and EVE and I’m set. However, through watching Nicki on the Ellen DeGeneres Show has shown me a different side of Nicki Minaj other than the crafty lyrics she portrays. I was able to see a more genuine side of who she was as a person from what I could see through media at least. 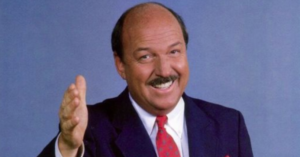 “Mean” Gene Okerlund, the beloved HOF WWE Interviewer who was as much a part of wrestling as the biggest name wrestlers has died. He was 76. Okerlund interviewed a who’s who of WWE stars such as, Hulk Hogan, Ric Flair, Randy “Macho Man” Savage, Andre the Giant, the Ultimate Warrior and many others from the mid- to late-1980s. In the mid-1990s, Okerlund moved to rival WCW and stood in the ring as garbage rained down upon Hogan as he formed the nWo. 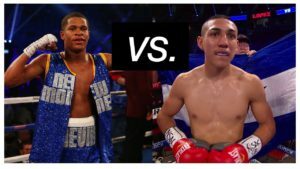 Teofimo Lopez Vs Devin Haney Could, Should Or Would Happen in 2019! Is This A Fight Fans Will Demand? In the sport of boxing, new rivalries are brewed and old rivalries are renewed on a daily basis. The sport in itself has a long history and one constant that has remained the pillar of its success is the best fighting the best. Furthermore, boxing’s youngest fighters have been at the forefront of some of the best matchups the sport has had the pleasure of offering. There are many scientific studies that play into what is considered an athlete’s prime, generally his/her mid-twenties is a peak time frame for reference. All of that aside and to the intent of the article, boxing has another opportunity for a matchup with the potential for something special. Cue rising lightweights Teofimo Lopez, 11-0, 9 KO’s, and Devin Haney, 20-0, 13 KO’s. Hollywood’s stylish crime drama known as film noir has always been a style of filmmaking that has intrigued me, with its low-key lighting, story structure, element of crime, and a cast of mysterious and interesting characters, all tied together to tell an intricate story. 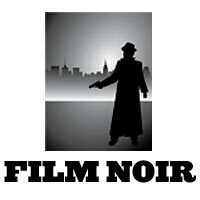 The film noir period was very prominent from the early 1940s to the late 1950s; however, the genre is still as popular in movies of today, although it is now known by the updated term neo-noir. Neo-noir is a style often seen in modern motion pictures that prominently uses elements of film noir. The genre has specific stylized characteristics including an oppressive atmosphere of menace, pessimism, anxiety, suspicion that anything can go wrong, futility, fatalism and defeat and entrapment. For Those About To Box I Salute You! 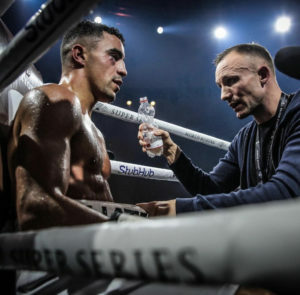 What is it that draws you to the sport of boxing? Some might say the high energy intense atmosphere is a sure hook line and sinker for the adrenaline junkie. Although there are many ways to look at the sport and admire it. Hell, anyone willing to go in a ring and get their face punched in for a little pocket change sure is one hell of a thrill seeker. Perhaps that is why it’s so interesting to hear the stories on how each individual boxer got to where they are. Learning about the journey in the process of the sport is something that will allow you to admire it, rather than look at it as a dangerous sport. 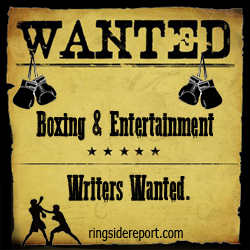 Valeen “V” Marquez is the newest member on the Ringside Report writing team. On behalf of the team, we welcome her aboard. New Mexico’s Marty Maestas got a late start in boxing, but accomplished much. After a successful amateur career, including a state ABF Golden Gloves Championship, he turned professional on August, 5 1995. Marty’s first pro fight was a 4 round war against fellow Albuquerquean Jacob “Razor Sharp” Romero, and has become remembered as one of the great battles in New Mexico boxing history. It ended in a 3 way split draw. 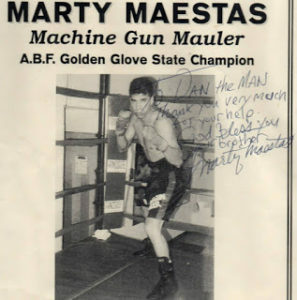 Maestas never fought for a professional title, but was involved in many memorable bouts, and became a local favorite squaring off with many of the other local pro boxers. 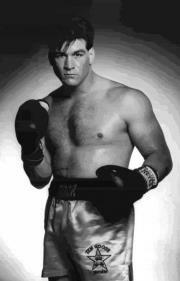 He became known as a fighter who would accept any bout offered to him. Floyd Mayweather, JR Continues On His Circus Act Tour & Only Fans Who Don’t Care About Boxing Are Impressed! 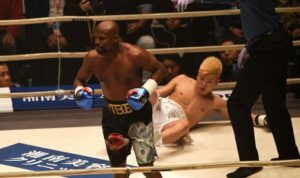 Floyd Mayweather, JR. who just recently defeated Japanese undefeated kickboxer Tenshin Nasukawa is to cash in on a $9m price. The 20-year-old who decided to fight Mayweather, JR. because he is undefeated as a professional kickboxer and martial artist was sent down three times within a very short time as his trainer rushed in to stop the fight. 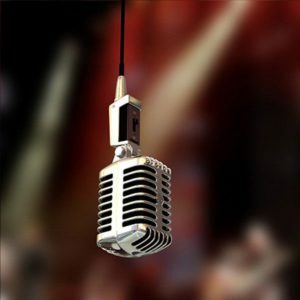 Who Will Be the Next Voice of Boxing? Lifelong sports fans will always talk about “their” broadcaster. Ask any Dodgers fan and they will talk about Vin Scully as fondly as they will of any player. Same goes for St. Louis Cardinals fans and Jack Buck (what happened to his son?). Cubs fans, Harry Caray. In my home town of Buffalo, you ask a Sabres fan my age or older and a tear will come to our eyes reminiscing about Ted Darling (with all due respect to Rick Jeanneret). But boxing on the big stage isn’t a regional sport, it’s national, and often times international. So, the voice of big time boxing was the nation’s voice. And after HBO’s last broadcast for the first time in 4 and half decades there doesn’t seem to be “The Voice” of boxing anymore.